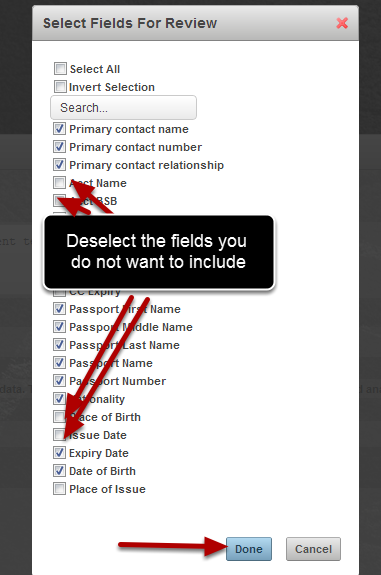 All fields are automatically selected to be included by default. You can now select or deselect any fields that you do not want to include. You can now click on the "Selected fields" link and select which fields you want to pull through into the Excel Report. You may only need 1 or 2 fields from a Profile Form to be included in an Excel Report. 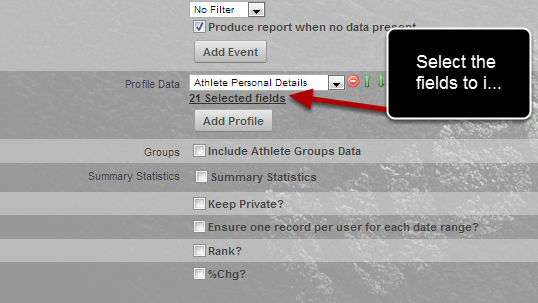 Now you can select which fields to include by selecting and deselecting the appropriate fields. 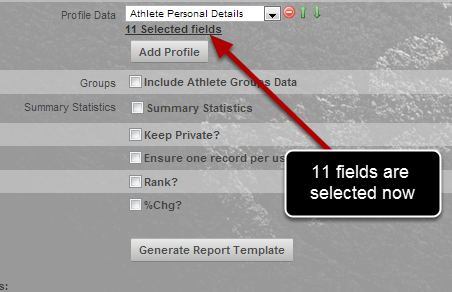 You can see that only 11 fields from the Athlete Details Profile Form will pull through into the Excel Report (previously there were 21). N.B. If you already have an existing excel report and the report is set up to reference specific cells, if you remove fields (columns) or change the field locations you may break the layout of the excel report. 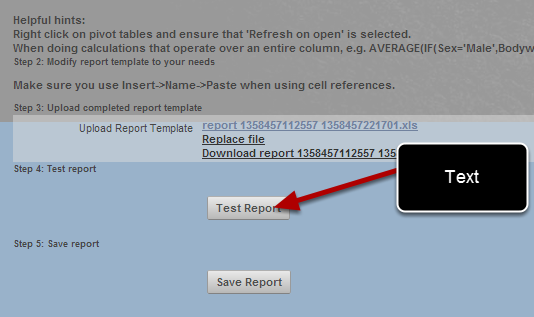 Always test the new layout using the "Test Report" before you click on "Save Report"